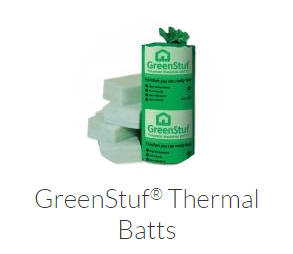 GreenStuf® Thermal Batts for walls and ceilings. GreenStuf® Thermal Batts are proudly made in Australia. Insulating your home is the most effective thing you can do to keep your home comfortable and healthy, and to save energy and money. A well-insulated home provides year-round comfort; it is cooler in the summer and warmer in the winter. An insulated home is a drier, healthier home. Around 38% of the energy used in the average Australian household goes on heating and cooling your home. If your home doesn't have adequate insulation, a lot of your energy spend is wasted as the heat escapes. 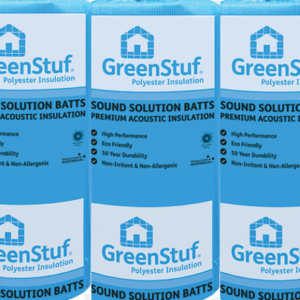 Autex Greenstuf Wall Thermal Insulation Batts GreenStuf Insulation Batts are designed for the thermal insulation of buildings and can be used in ceilings, internal and external walls and mid-floor cavities. 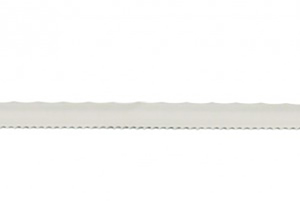 These Batts come as insulation segments pre-cut to fit standard timber-framed walls and ceilings. 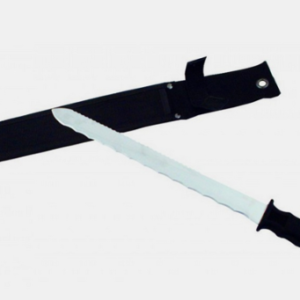 Thermally bonded into shape, GreenStuf Insulation Batts are designed to be self-supporting and require no stapling into place.